Get Your Hands Back with Bumbo! With my two children, I never seem to have enough hands and I seem to always be looking for a safe place to put my very active baby girl! That is why I am so excited to receive some great Bumbo products that not only give a safe place to set my daughter when I need my hands, but they also give my son a boost up whether he is at the table or trying to reach to wash his hands. When I first became a mom over three years ago, the buzz word for new moms was Bumbo! Every one was raving about Bumbo seats and how great they were. I never had one for my son but I now know what everyone was talking about because I have used the Bumbo seat with my daughter and we BOTH love it! The NEW Bumbo Floor Seat is now available in stores and online – featuring a 3 point harness. The award-winning Bumbo Floor Seat is the preferred choice of millions of moms and dads as their baby’s first seat and has become a parenting essential. The Bumbo Floor Seat enables your baby to maintain a sitting position on the floor, allowing you to play with, read to, and feed your baby. The Bumbo Floor Seat should not be used until your baby can support his or her head. As your child gets older and outgrows the Bumbo Seat, don't worry you don't have to forget the Bumbo name! Just transition to the Bumbo Booster Seat! 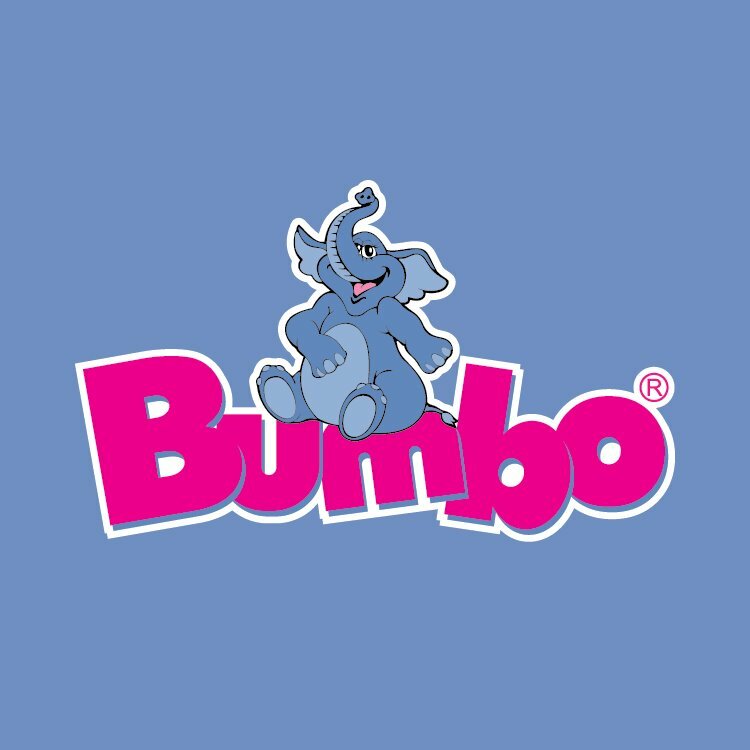 The best of Bumbo made especially for big kids as a booster! The Bumbo Booster Seat features the same durable and easy-to-clean low density foam construction as the popular Bumbo Floor Seat. The adjustable straps on bottom attach to most chairs and a three-point harness helps keep toddlers seated comfortably at the dinner table. My favorite product, however, might be the step stool because my arms get really tired of trying to hold my son up to the sink to wash his hands while holding my daughter. And my son loves whenever he can be independent and reach things himself! This portable, lightweight and sturdy stool is designed to help toddlers take those first steps toward independence. 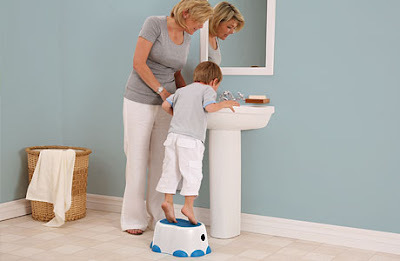 The slip-resistant surface on base and step provides a stable place for toddlers to reach the sink or toilet. Ideal for use with the Bumbo Toilet Trainer. Helps toddlers reach the sink. Slip-resistant surface on base and step. Great for use with the Bumbo Toilet Trainer. 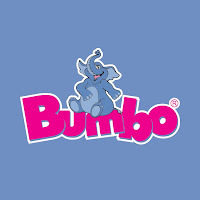 Bumbo products have been very helpful to me when my kids were growing up. It makes me feel secured that my kids are safe and comfortable.